And a host of other applications. Follow these simple steps to get going (or watch the video at the bottom of this post). Go to google.co.za or google.com. At the top of the screen, select 'gmail' or 'sign in'. You will land on the associated product depending on where you clicked (i.e. if you clicked Gmail, you will land on a Gmail page). Remember that call Google accounts are connected, so it doesn't matter where you start. Select 'create an account' which you will find on the page, or in the top right hand corner of the page. Provide your first and last name (or company name if you intend to use this as a brand account. Provide your email username (your email name preceding @gmail.com). Remember that some usernames will already be taken. Select a secure password and then re-enter it. Add your mobile number, or a number you have immediate access to. Google will send a code to this number so make sure it's a real number. Add a recovery email address (one that already exists in case you get locked out of your account or you forget your password). Add your date of birth and your gender. Google will text or call with your code. Add your verification code and select 'verify'. Read and accept the privacy terms. Now you have a valid Google account. 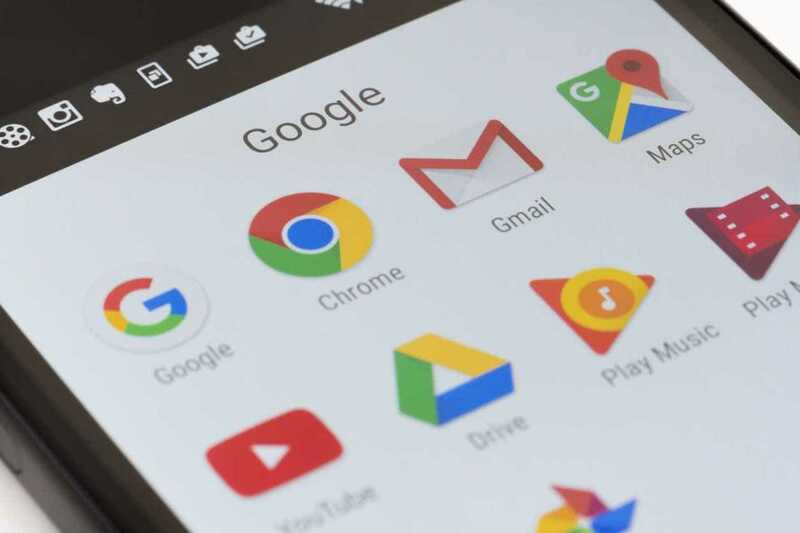 You can navigate to your Google Apps by scrolling to the top right hand side of the screen and selecting the first icon which has nine blocks. Select the app you are looking for (in this case, it's likely Gmail).